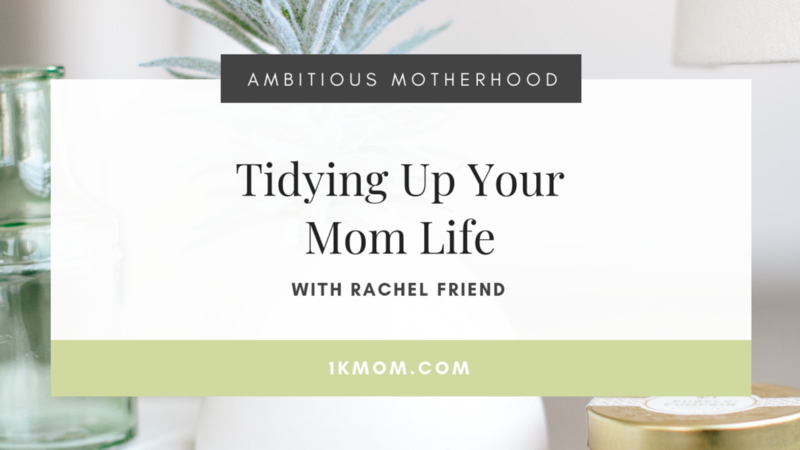 Have you ever felt like you were wired differently than everyone else whether in life, entrepreneurship or in motherhood? 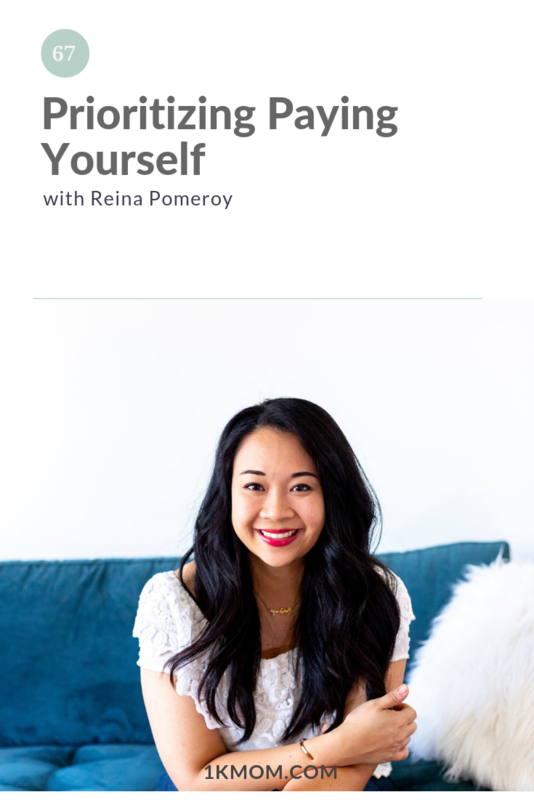 There’s nothing wrong with you. 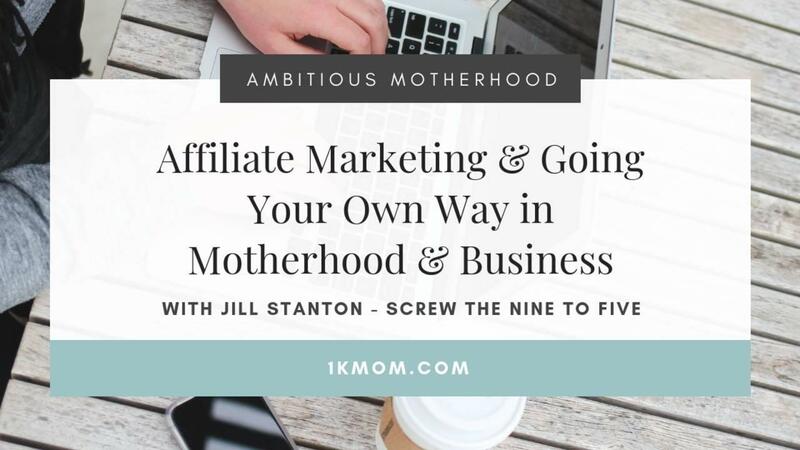 This episode with Jill Stanton of Screw The Nine To Five is a call to embrace your unique identify and not be afraid to go your own way. 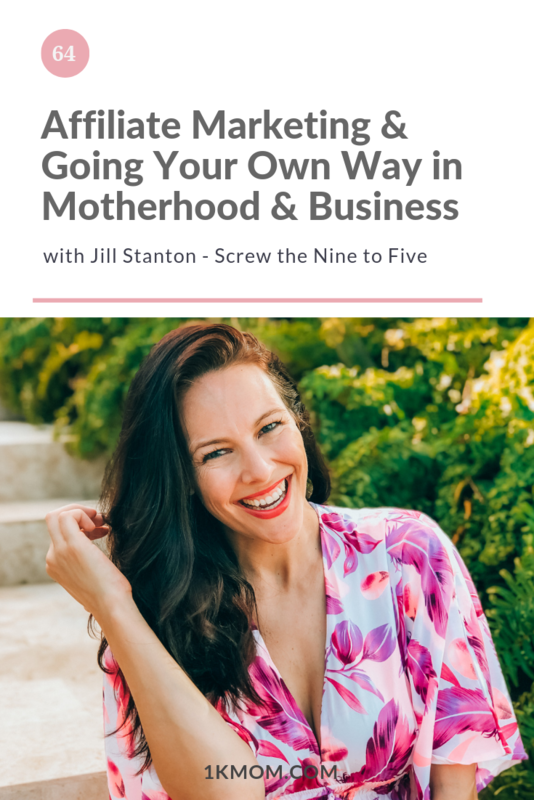 Jill Stanton is the co-founder of Screw The Nine To Five—her (and her husband, Josh’s) slice of the internet where they help transform unsatisfied employees into dangerously-successful entrepreneurs so they can work whenever they want from wherever they want! 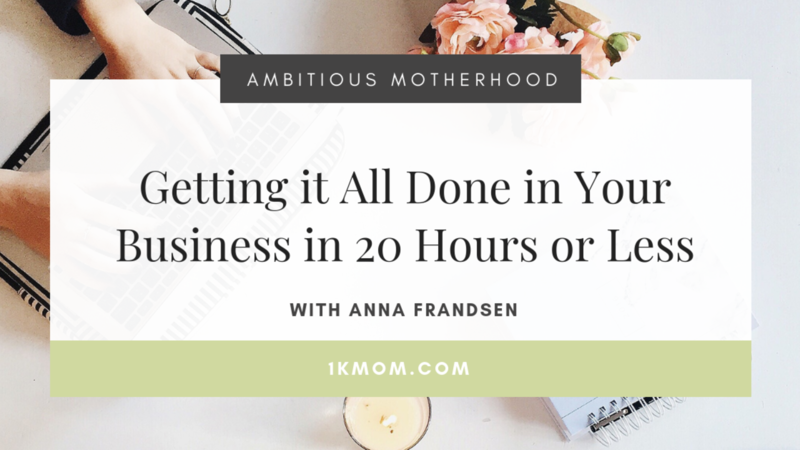 Have you ever wondered if building a full time business and income on part time hours is actually possible for you? 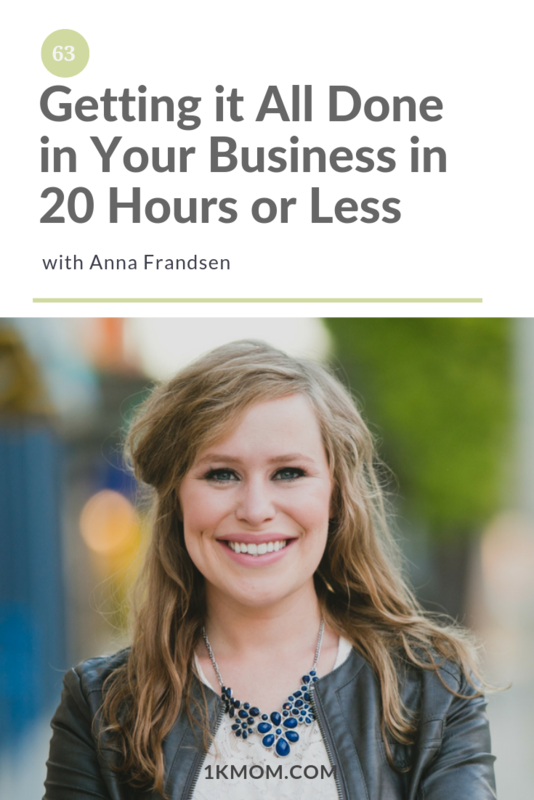 In this podcast chat with Anna Frandsen, she opens up and shares about her schedule, work life and motherhood balance about how she builds a profitable business on part time hours. 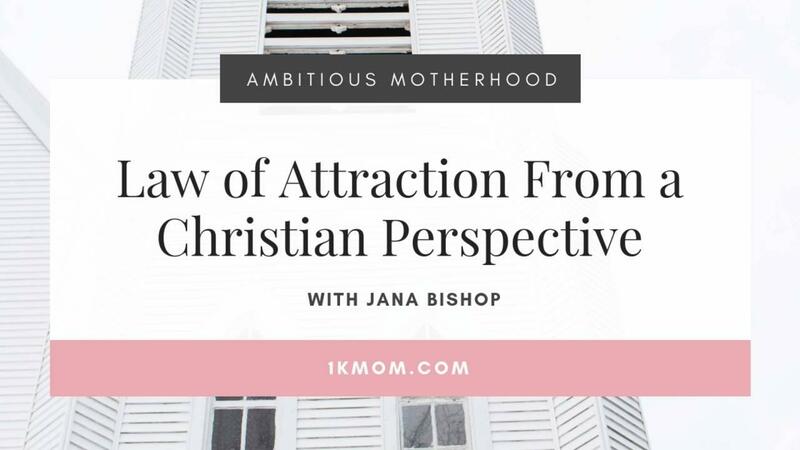 Anna is a heart-centered business coach, lover of green tea, postcard mailer, mama to two and radical optimist. 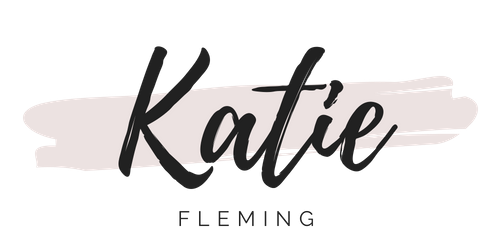 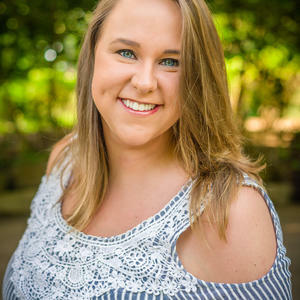 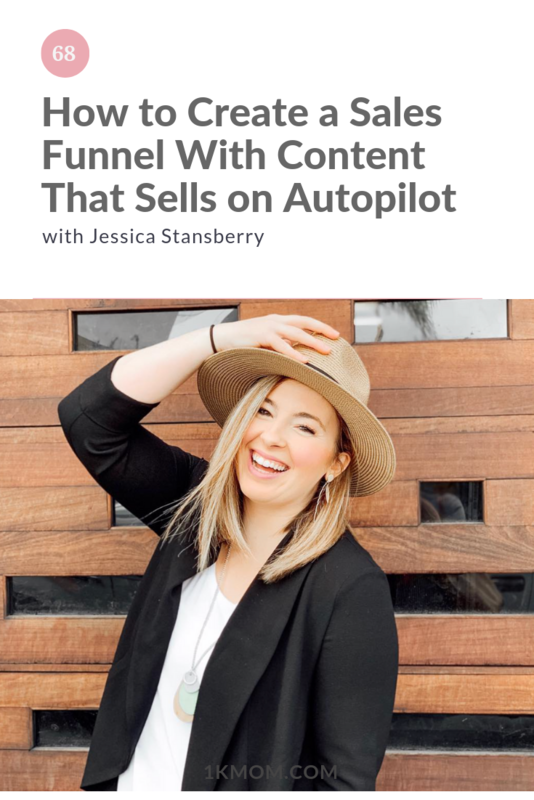 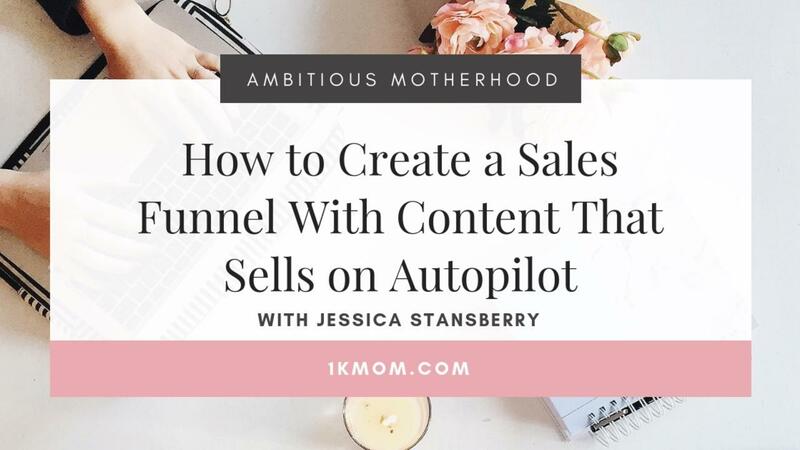 She helps creative, driven women grow and streamline their online business and so they can reclaim their schedule, grow a loyal community and reach more people with their powerful message - on their own terms. 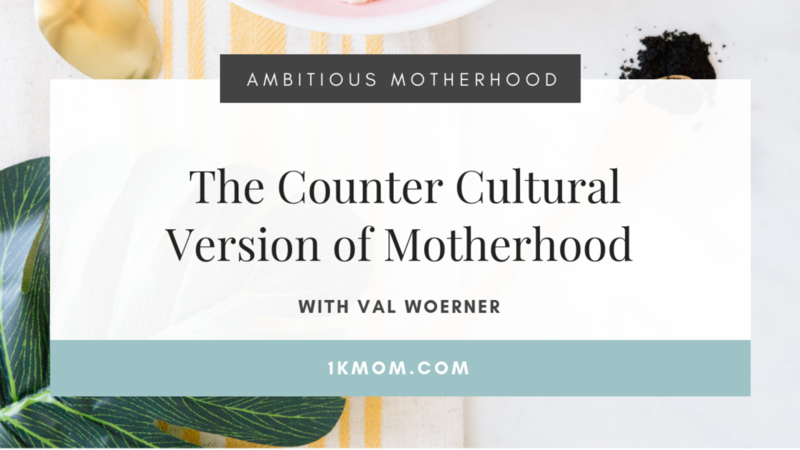 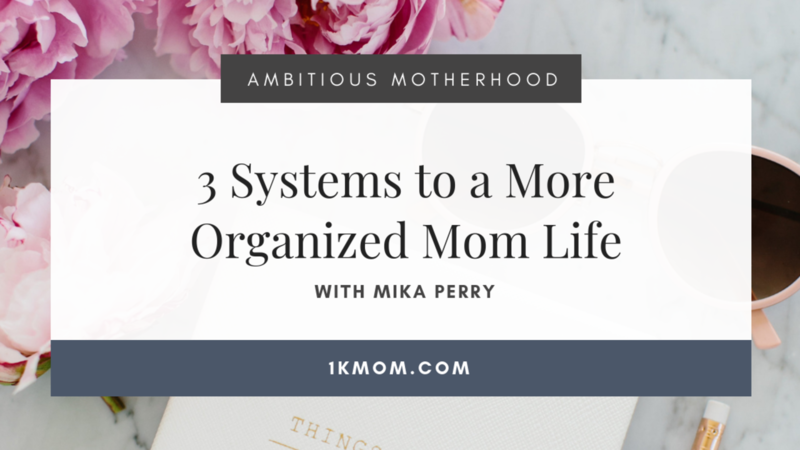 On today’s episode of the Ambitious Motherhood Podcast with Mika Perry, we talk about 3 simple but powerful systems to have in place in your home to help motherhood and business run smoother. 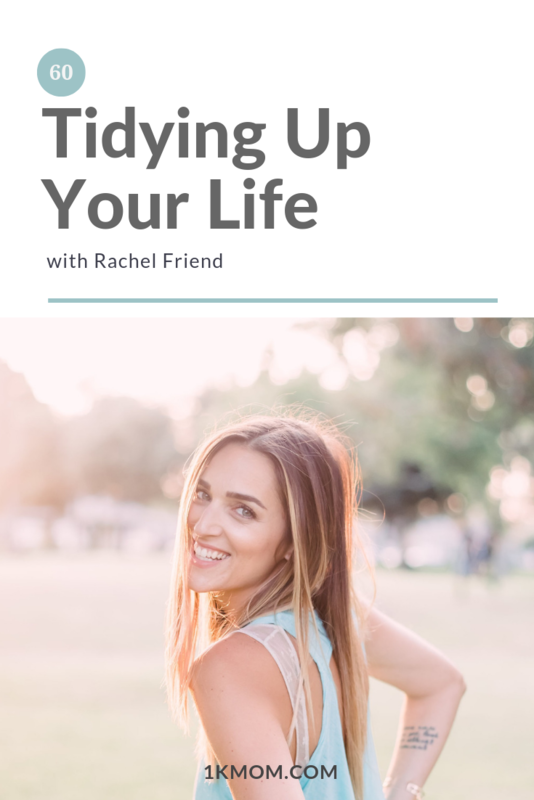 Having a system of organization in place helps you to bounce back when something doesn’t go as planned. 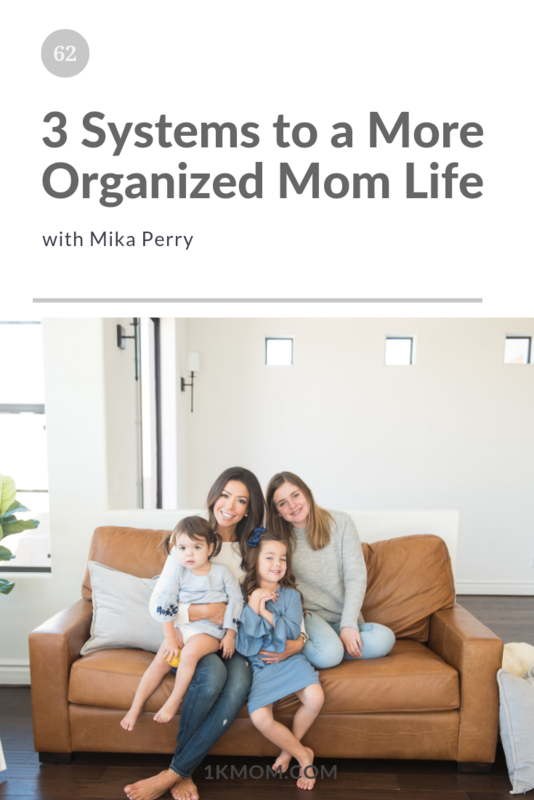 Mika Perry is a mother, wife, entrepreneur, lifestyle blogger, and co-host of the Good to Be Home podcast alongside her husband Russ Perry. 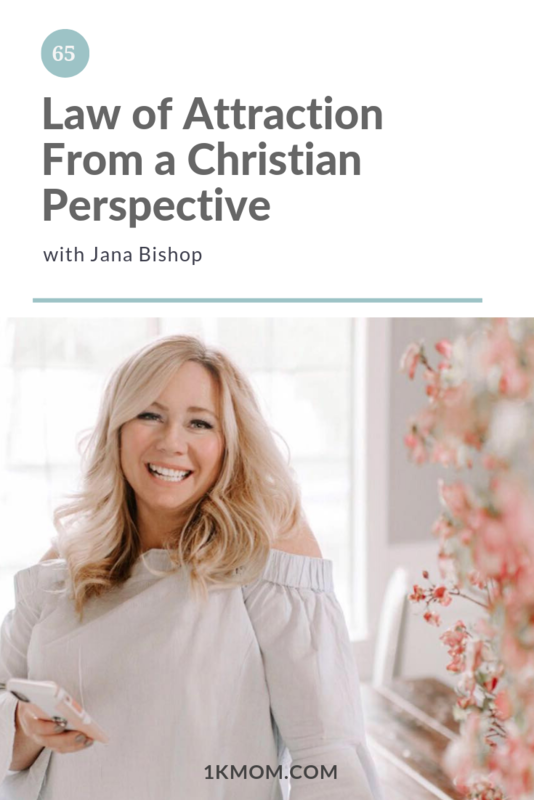 Good to Be Home is a weekly exploration of entrepreneurship, family, marriage, sobriety, and how to achieve balance between business and life. 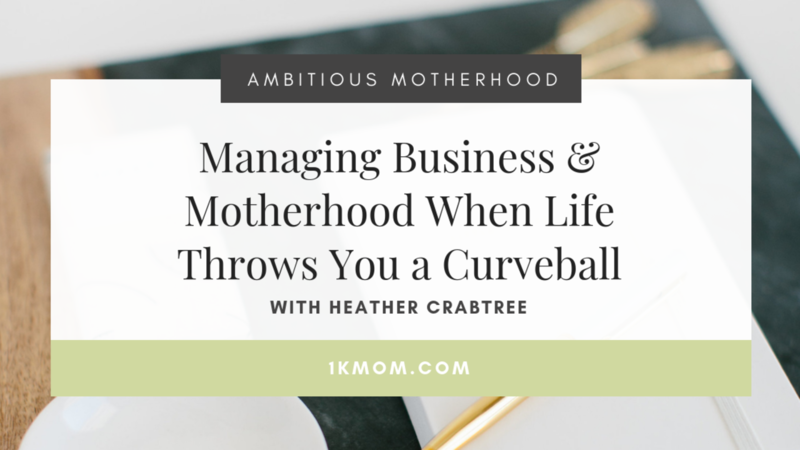 On this episode of Ambitious Motherhood hear how business strategist Heather Crabtree has persevered in life, business and motherhood in the midst of turmoil. 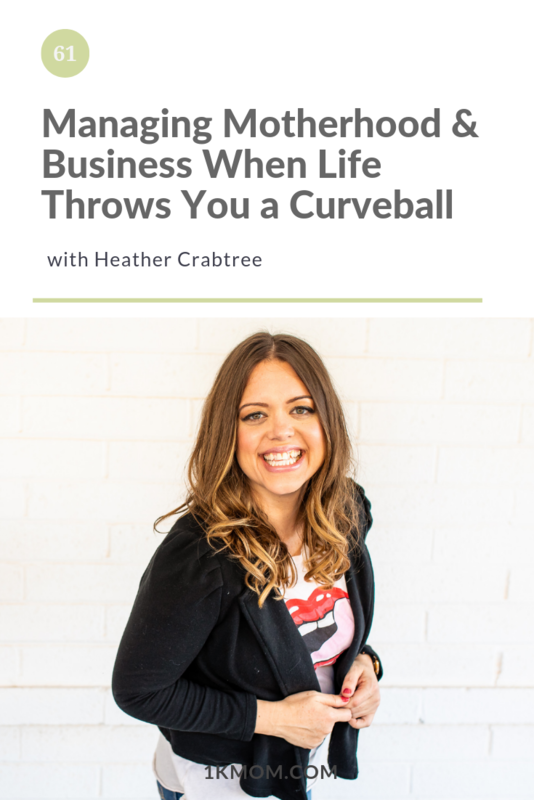 Life throws curveballs, but you can press on with positivity! 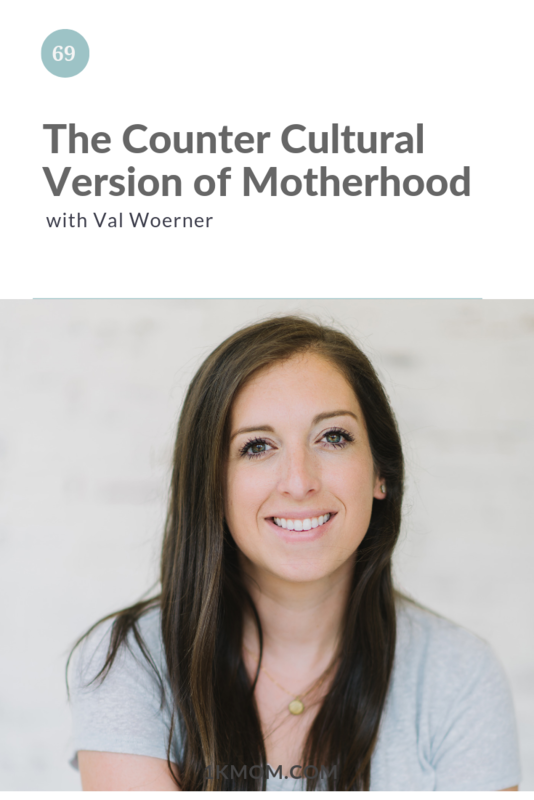 Heather is a Business Strategist and a Community Builder. 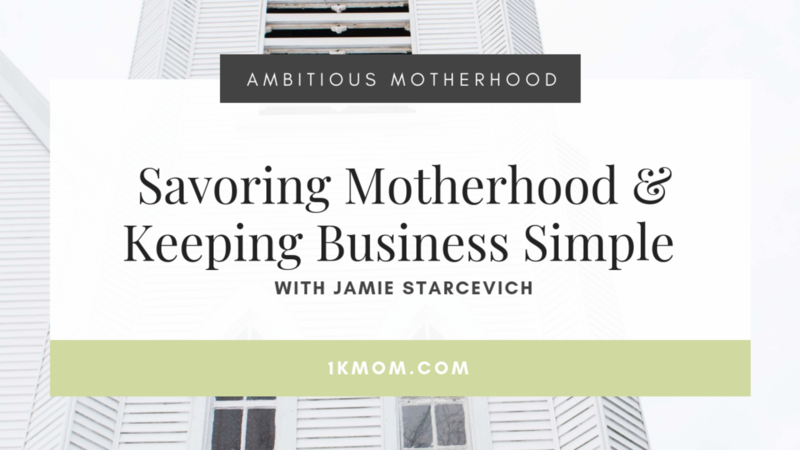 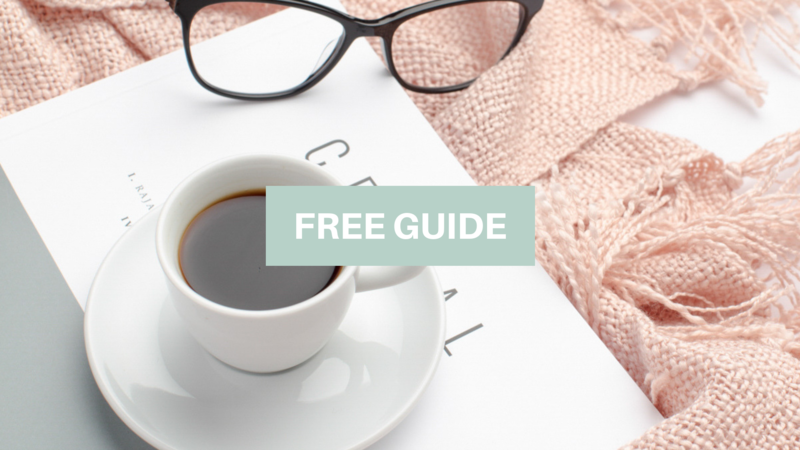 She teaches women how to run a Savvy business + live a fulfilling life. 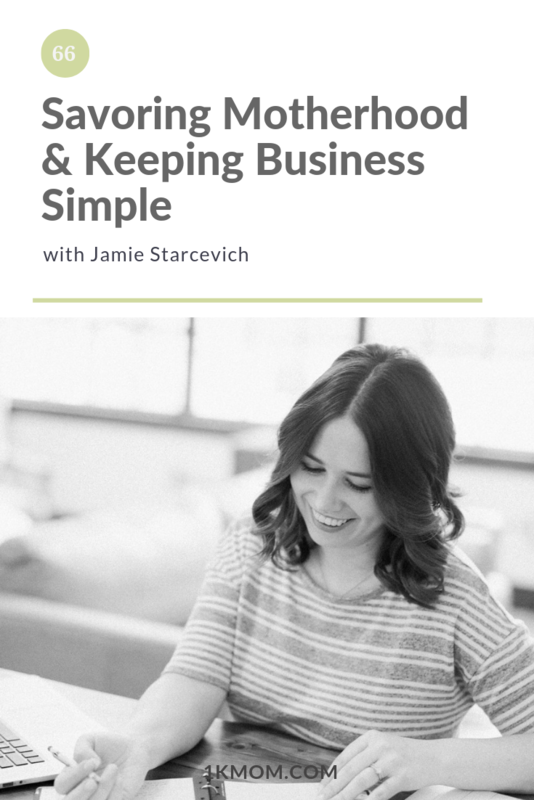 She is also the founder of The Savvy Community, a membership experience for female entrepreneurs + the Savvy Business Circle, a 6-month mastermind + group program. 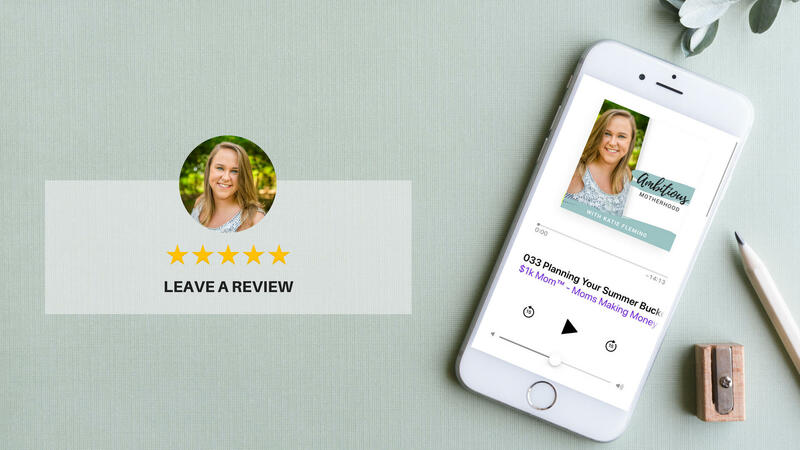 With a law degree in hand, she started her first post-law firm business hours at age 24, gained a business partner at 28, and sold the business 6 years later to start her current business. 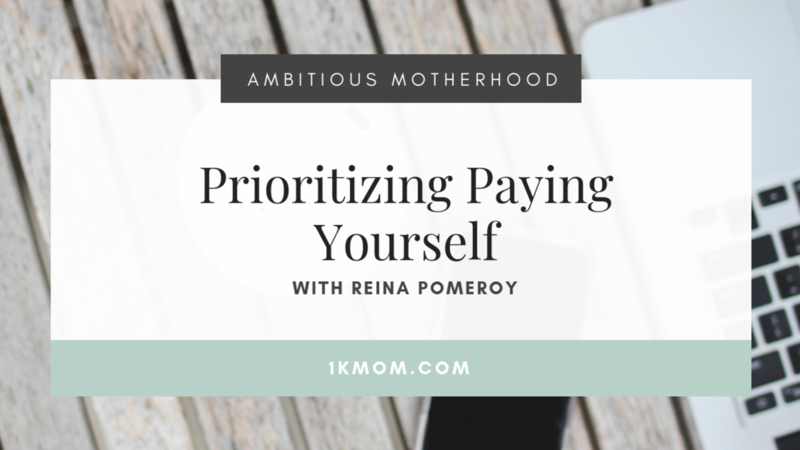 Now she mentors and speaks to lady entrepreneurs around the globe each year, encouraging and teaching women how to run a Savvy business + live a fulfilling life.